Looking for a little something extra to wake your skin up for spring? Microdermabrasion may be just what you're looking for. All the facts about retinol - your key to glowing, dewy, youthful skin. Five ways to treat even the most stubborn cases of eczema. How many times a week should you exfoliate? How to master the fine art of exfoliation to get your best results. 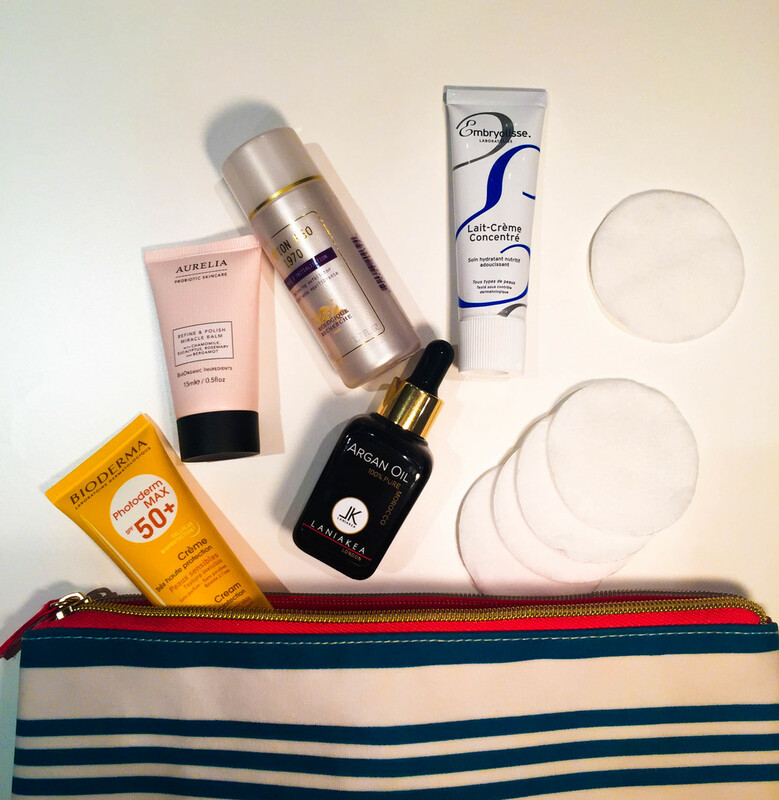 Jet-set to the land of the sun (and tequila) with all your most important skincare needs covered. Give a gorgeous welcome to 2016 with these three easy steps to perfect New Year's Eve party skin. The Beautiful People's Beauty Book is full of the beauty and life advice you never knew you needed. Out with boring toners, in with the acids. It's time to step up your skincare game with Acid Toners. If you're using this type of cleanser, you may be harming your skin. Let's develop a new way forward that helps us look, and most importantly, feel, awesome.